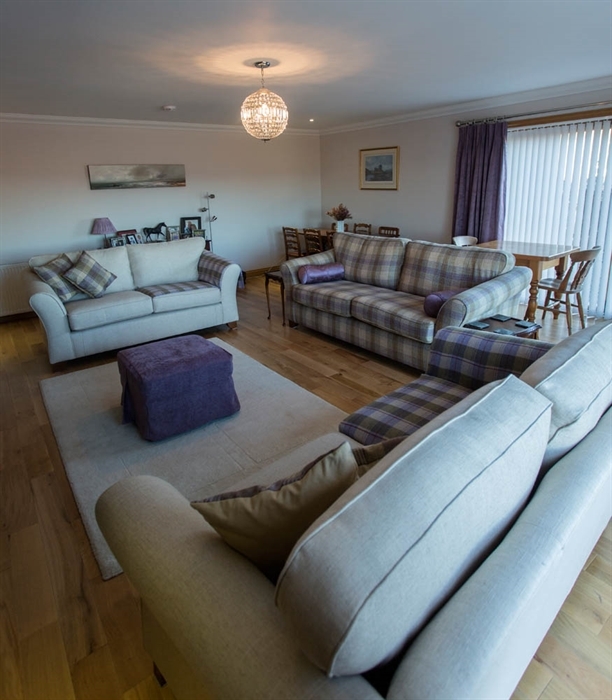 Dunlist is situated in the peaceful crofting community of Braes, stunning views, perfect location to relax and unwind close to all the amenities of Portree. 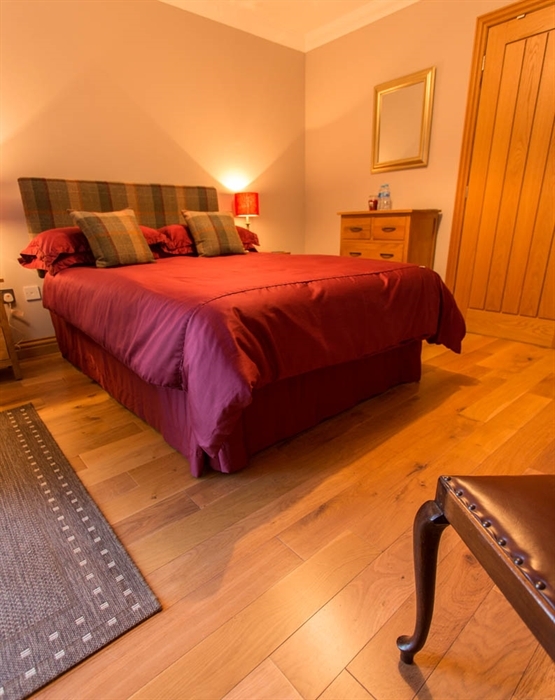 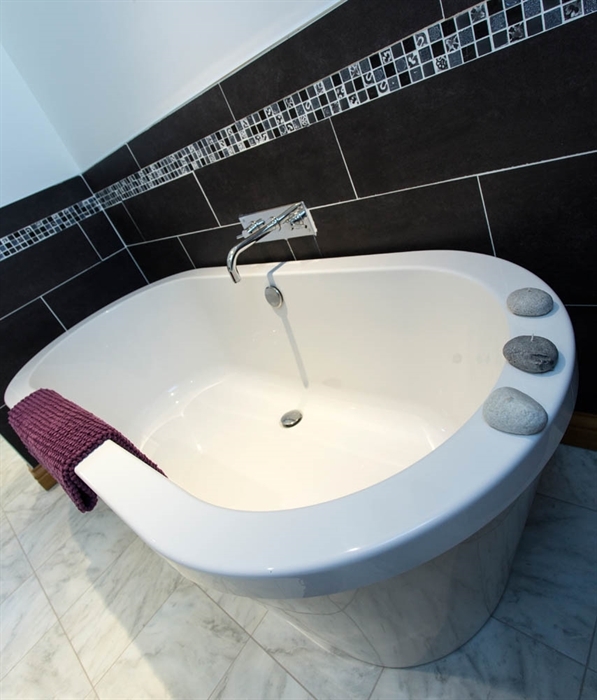 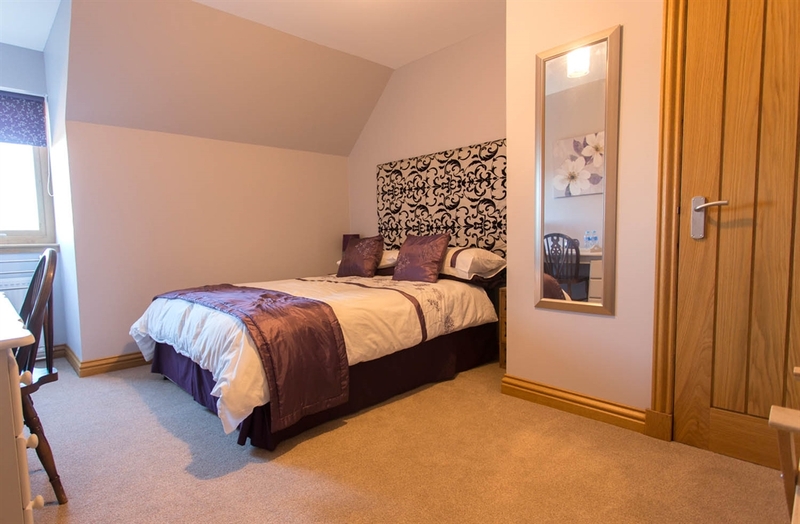 Modern spacious home located on the famous Skye Trail, we have 3 comfortable rooms, 1 double en-suite room downstairs, 1 twin en-suite room and another double with it's own luxury private bathroom upstairs, free guest Wi-Fi and restful lounge. 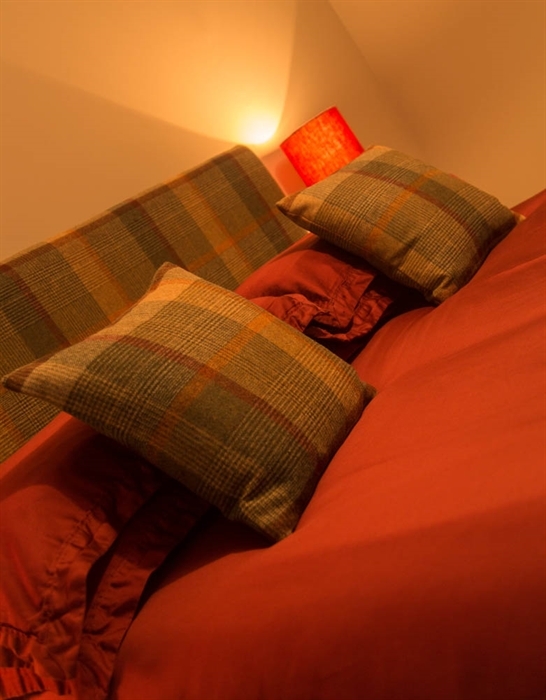 We offer a full cooked Scottish Breakfast or a Continental option with drying facilities available should you get wet.